​If you would like us to write you an article, or if you want to interview us please get in touch. 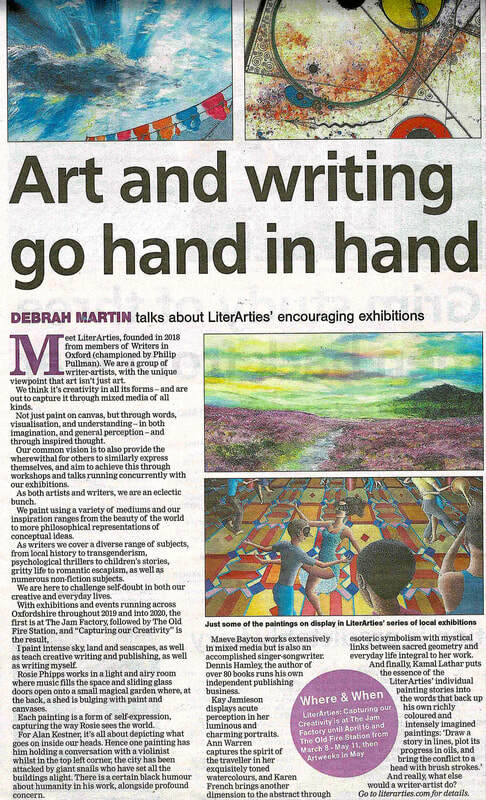 Interview with Debrah Martin and Karen L French about exhibitions and events at the the Old Fire Station and The Jam Factory. ​About 10 minutes into the programme.